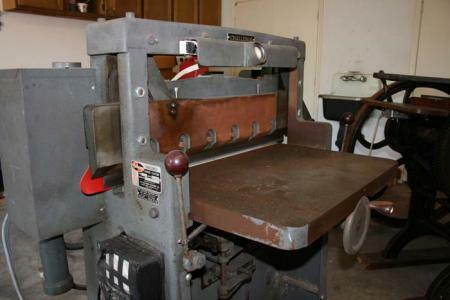 DALLAS, TX: Free to good home Challenge Electric Paper Cutter Size: 265 Model: HB (2 blades). 220, 3 phase power. Cutter hasn’t been used in a few years so it needs a little cleaning. Buyer is responsible for moving. Cutter is located in garage with easy access. Serious inquiries only, please.